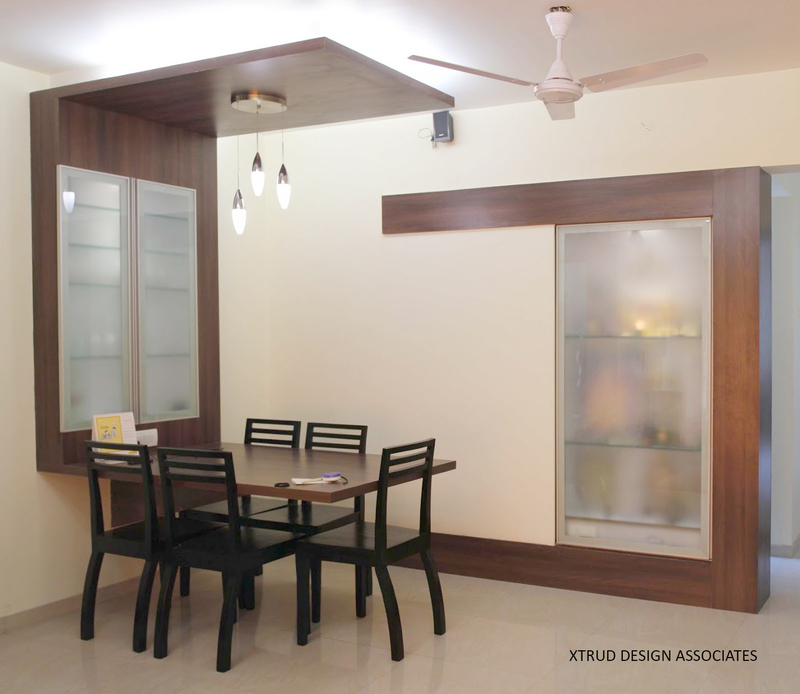 This 2 bed residence in Bhandup has been designed with a complete minimalist approach, keeping in mind the owners taste, who were looking for a very simple and functional look for their new home. Some smart changes, in the layout helped increase the efficiency of this compact apartment. The non cluttered look of a cantilevered dining table or the contemporary pooja ghar cabinet gives this apartment a complete austere look. Previous Previous post: Luxury at its best in this 5 bed apartment,Thane. Next Next post: A contempo look for a 3bhk apartment,Kanjurmarg.